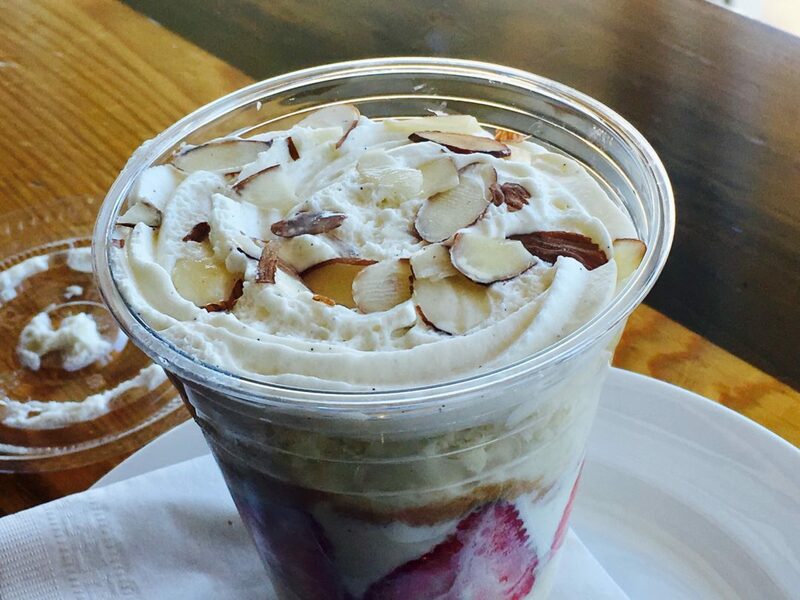 It’s almost Valentine’s Day and SA Flavor is back with a guide that’ll help get those gift-giving ideas flowing during the holiday of love. In my family, pan dulce is a big deal! So it should be no surprise that my bread-loving nose found its way to La Panaderia at its new downtown location. 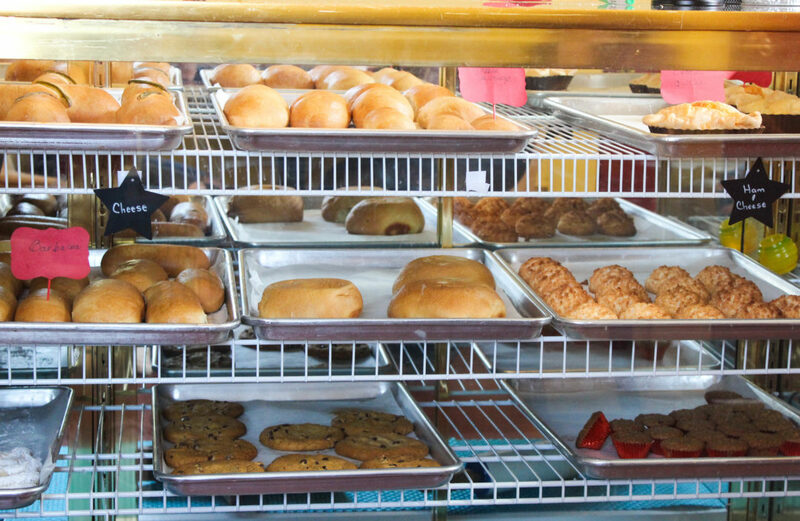 Grab your Big Red because Eastside’s Dignowity Kolaches has a barbacoa kolache that represents everything San Antonio. 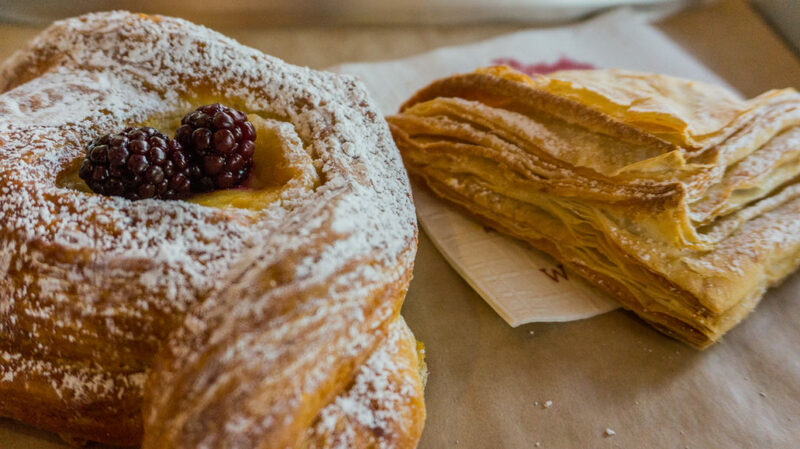 If you’re tired of cramped coffee shops, head to Cüppencake Espresso Bar and Bakery Lounge to enjoy an array of baked goods in a relaxing environment. 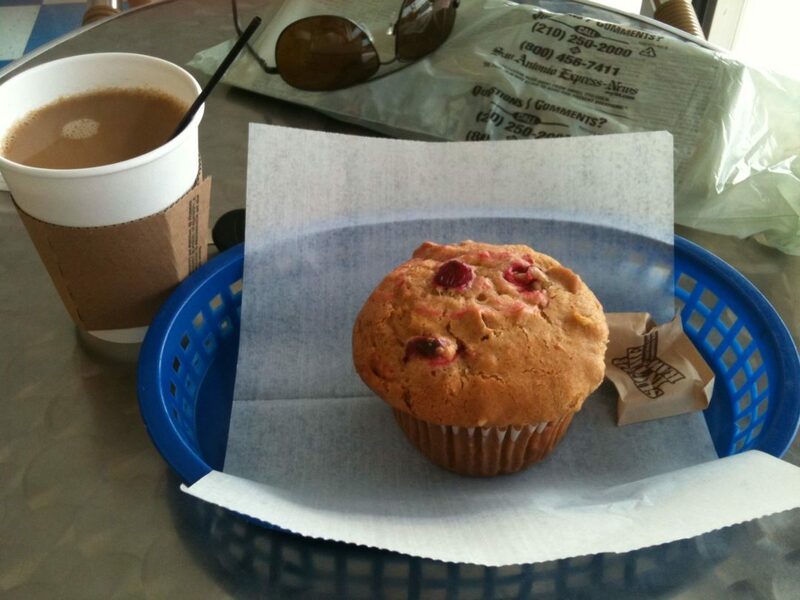 Bird Bakery: Cupcakes and Sandwiches are the Perfect Lunch! 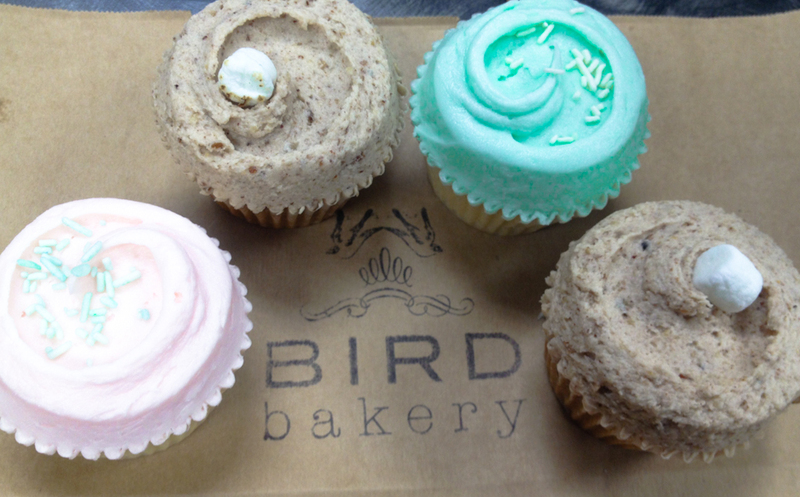 Stephanie is mildly obsessed with the cupcakes and sandwiches at Bird Bakery, so she wanted to tell you about her favorite menu items and some of the seasonal hits! 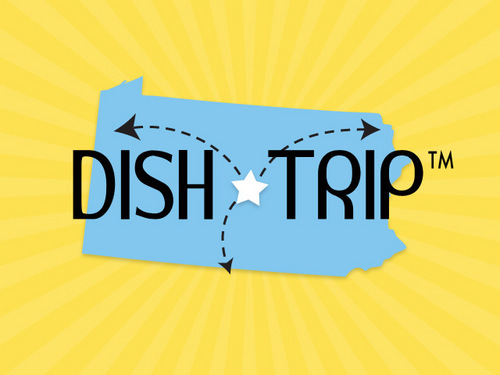 Dish Trip, a group of food bloggers from Philly, reached out to me for a tour of SA so I took them around town. Check out the awesome video!